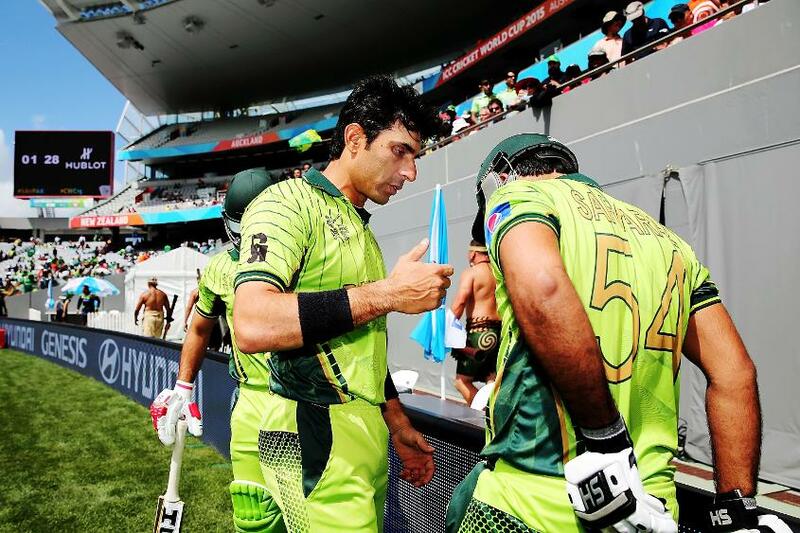 Former Pakistan captain Misbah-ul-Haq has backed current Pakistan captain Sarfraz Ahmed to remain in the role until at least the end of next year’s Men’s Cricket World Cup. Pakistan have gone through a mixed time under Sarfraz. His first Test series in charge saw Pakistan slip to their first series defeat in the UAE since 2002 against Sri Lanka, but they have since recorded an impressive draw in England and a win over Australia in the UAE. In T20Is Pakistan have been supreme. They have won 11 series in a row, a sequence which stretches back to the last Men’s World T20, and nine games in a row too. In ODIs, their form has varied wildly. Sarfraz started his reign by memorably leading Pakistan to the Champions Trophy title, which was followed up with three 5-0 series results; two for, against Sri Lanka and Zimbabwe, and one against, inflicted by New Zealand. 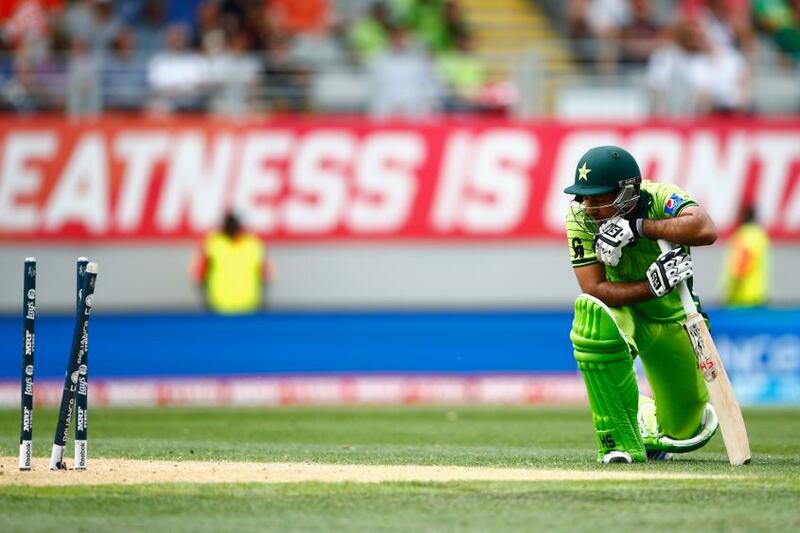 It was Pakistan’s struggles in the Asia Cup which saw some call for Sarfraz to get the chop. They were twice beaten by India, while a loss to Bangladesh saw them fail to make the final.